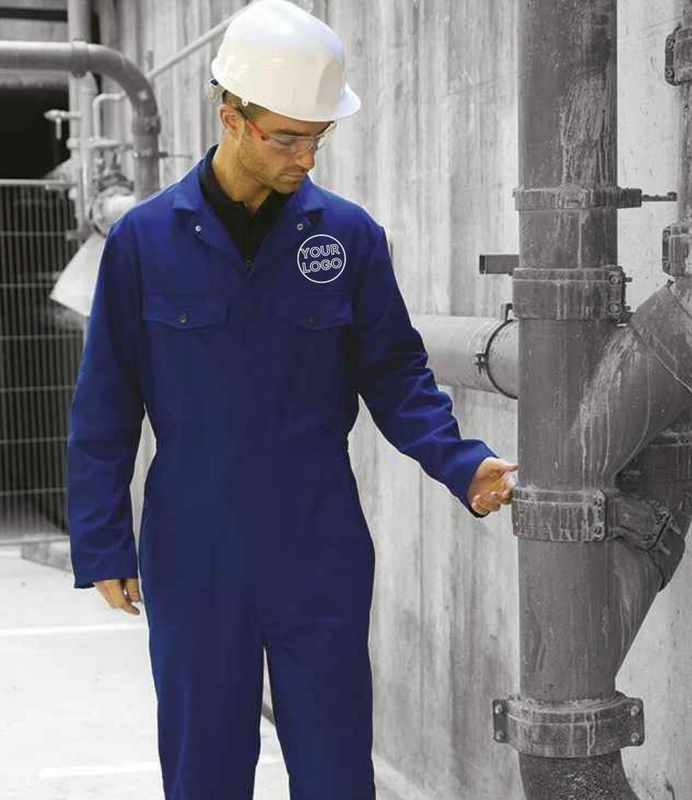 Myworkwear offers a great range of plumbers workwear and overalls designed to help get the job done in confidence. To add an extra touch of professionalism why not have your logo or branding embroidered on your gear. A heat transfer printing service is also available. MyWorkwear offer a great selection of plumbers workwear. Everything from trousers and overalls to dungarees and bib & brace. A wide variety of colours and styles are available from all the leading brands. To personalise your plumbing clothing we also offer a branding and logo printing service. All embroidery and heat transfer printing takes place in-house with quality and speedy service assured.